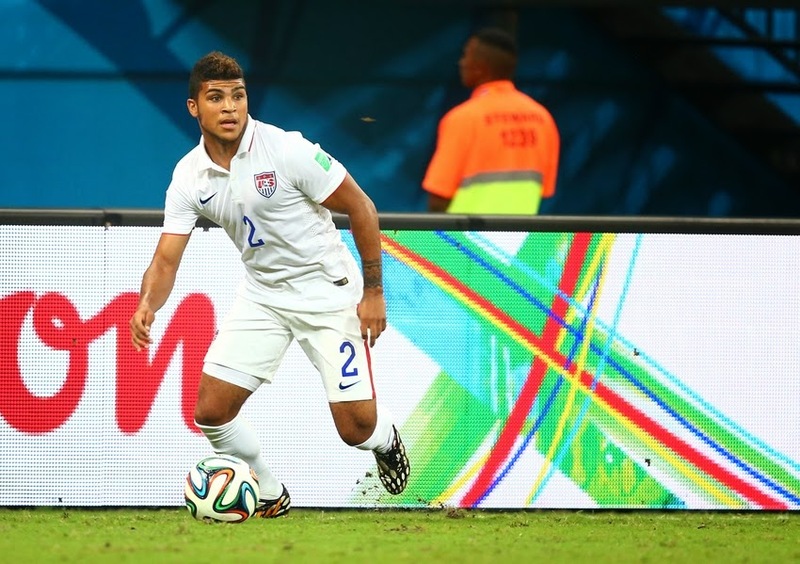 The round of 16 is now completed; let us take a look at who the best starting XI was during this round. He has incredible in the matchup against Greece. He was let down by his defense late in the game which led to an equalizer, but he stopped everything else that was thrown at him. 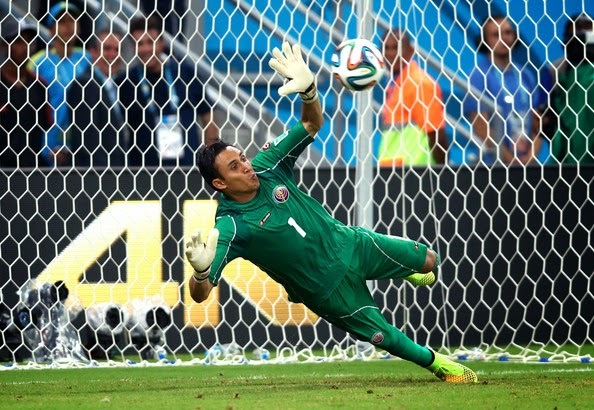 During the penalty shootout he was also incredible saving the Gekas penalty which won them a spot in the quarter finals. This was the hardest choice to make, since I had other goalkeepers that were equally outstanding to choose from, like Howard, Cesar and Ochoa, but in the end Navas for me was the best of the bunch. He came off the bench on the 32 minute for an injured Johnson, but his impact in the game was felt immediately. USA offensive dynamics would not have been the same without him. He was a box to box player, defending well, and moving forward in attacking maneuvers creating dangerous plays near the Belgian box. For such a young player his presence on the field looked more off a veteran and not a rookie. This kid will have a bright future. He is the only player in the Brazilian backline that seems to know what he is doing and where he is on the field at all times. He is the glue that keeps David Luiz together. He is a solid anchor at the back, and in the game against Chile he was once again their best defender. Also dangerous when he goes forward, he was the player that deflected the ball off the corner to David Luiz score the first goal. 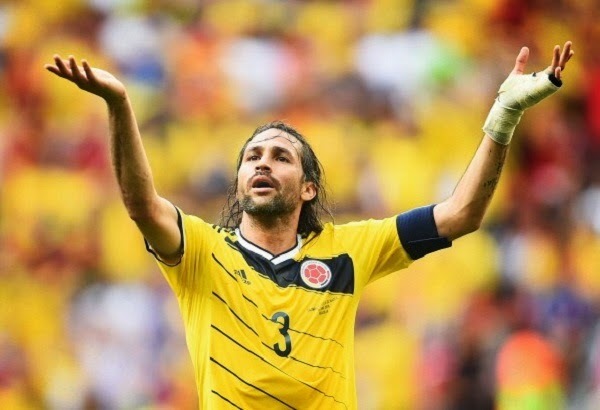 Mario Yepes is like a good wine, gets better with age. 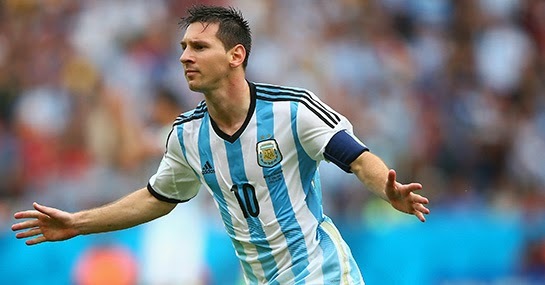 He is without a doubt the leader of this team, and once again he showed against Uruguay in the round of 16 game. He covered and rendered Cavani obsolete for the duration of the game. His presence at the back reminds me of Baresi, an old veteran with a tremendous heart and ability to elevate his game when it is needed the most. 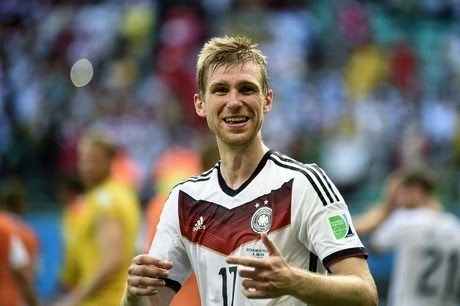 He has been Germany’s best defender and most reliable as well. He was incredible against Algeria. He was able to shut down Slimani who had been a very influencial player up until the round of 16. His stability at the back also helped Mustafi adjust to the high demands of World Cup soccer. He has emerged as one of the great players of this German squad. This kid is quickly becoming the MVP of the tournament. He was fundamental in Colombia’s victory over Uruguay, scoring 2 more goals bringing his total to 5 goals in 4 games. He has been the best player overall, and in a tournament where everyone coming I was looking at Messi and Neymar he has taken his game to a new level putting his name on above those two in the race for best scorer and MVP. 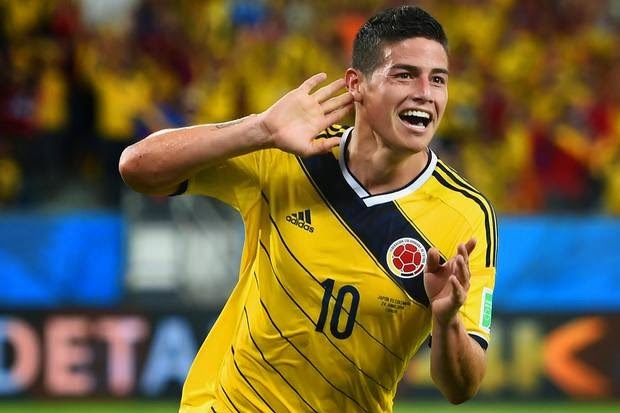 He has gone unnoticed in a team that has James Rodriguez, but he has been the Robin to James’ Batman. His influence on the midfield of Colombia and how they play is incredible. He is a younger, faster version of Pirlo. He is the maestro of the Colombian squad, and his quality of pass is evident in most of the goals that James Rodriguez has scored. He is a star in the making. He finally had a game at his level and ability. He had been dormant during the group stages, but during the match against Nigeria the giant within woke up and brought his A game. His winning goal was the icing on the cake of a performance that made us all wonder where had this Pogba been, he is capable of controlling a midfield all by himself and against Nigeria he did. He was fundamental in Belgium’s victory over the USA. He scored a goal and assisted on the second. He was an incredible spark on a midfield that lack imagination. 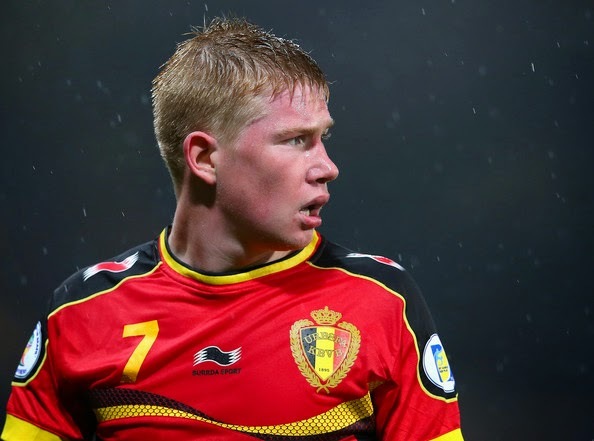 Hazard has been subpar and against the USA De Bruyne was the brain; irreverence and creativity that his team needed to break a very good USA side. He didn’t score for Argentina during the round of 16, but he was close. 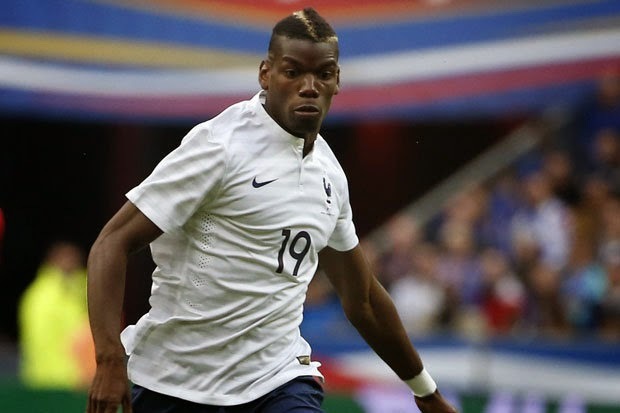 He assisted Di Maria for the winning goal against Switzerland, and was the only positive player going forward. On a team that lacked some imagination and creative to break a very well organized Swiss side, he seemed to be the only one swimming against the tide. So no surprise that the play that originates the goal was created by him. 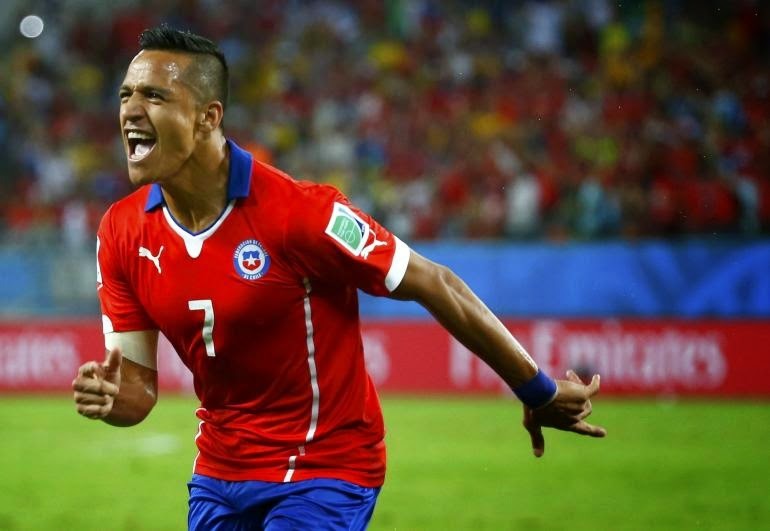 His goal against Brazil tied the game and gave Chile a lifeline in the match. He was their best offensive player, and his individual ability and skill was always a step above everyone else, not only from Chile but also from Brazil. When compared to most of the forwards in the round of 16, Sanchez comes up on top by a long mile. He is a player full of skill and class, and a deadly finisher when given a small window of opportunity as he proved against Brazil.